This guy could be the king of bad decisions. 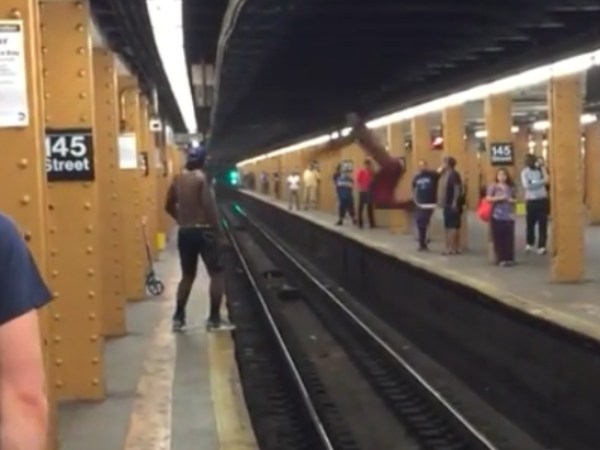 YouTuber Lei Gong uploaded a video showing a man attempting to long jump over the train tracks at a New York subway station. The unidentified man misses his target by a few seconds and ends up slamming into the platform. Ouch! The 9-second video has since gone viral, attracting more than 5 million views since it was uploaded on 24 June.